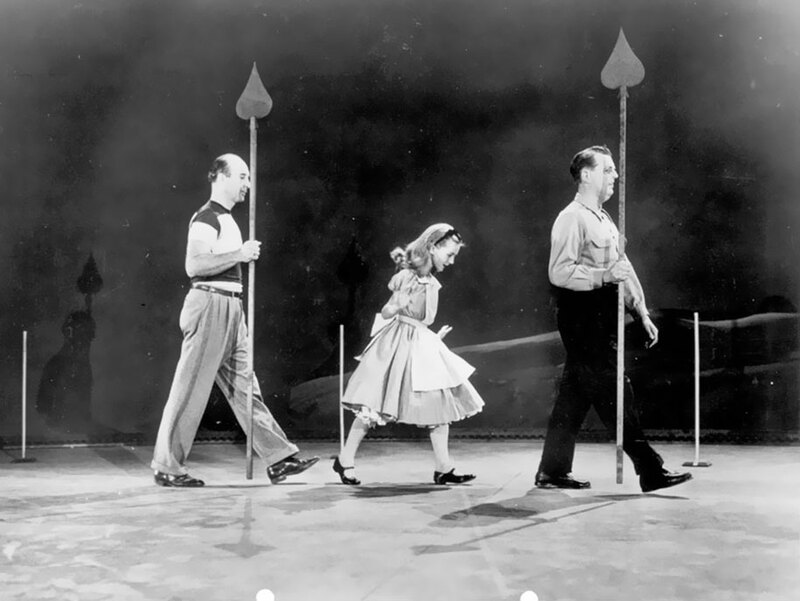 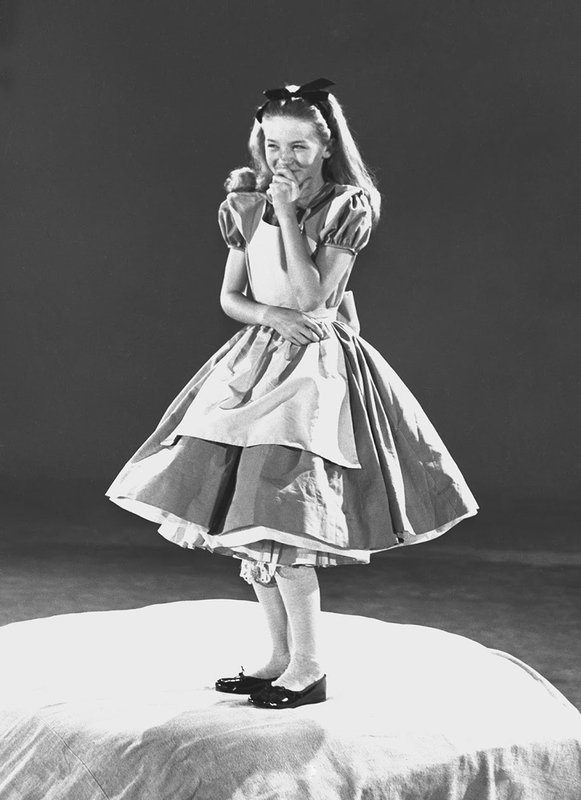 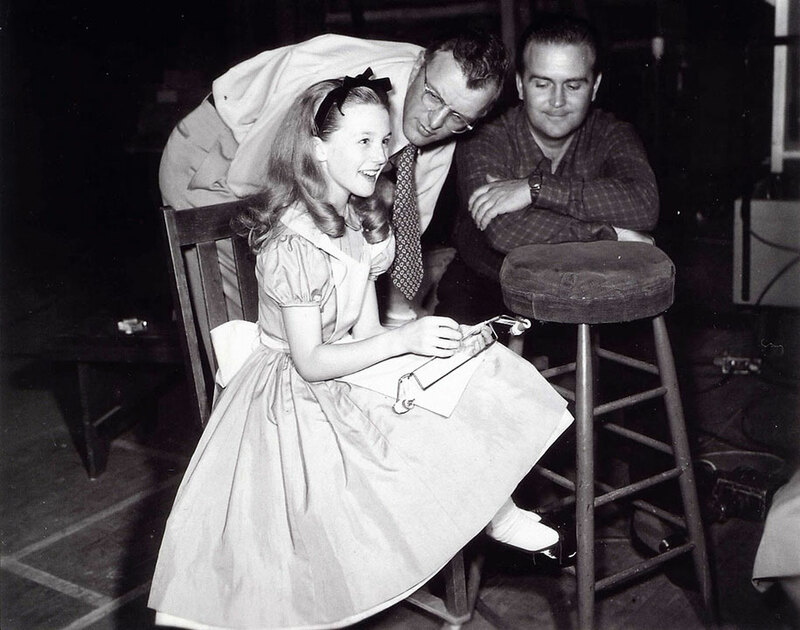 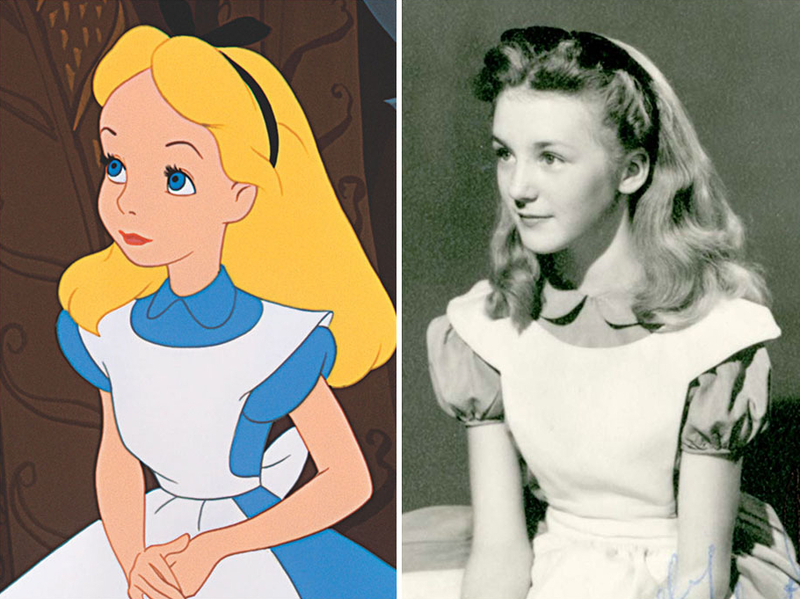 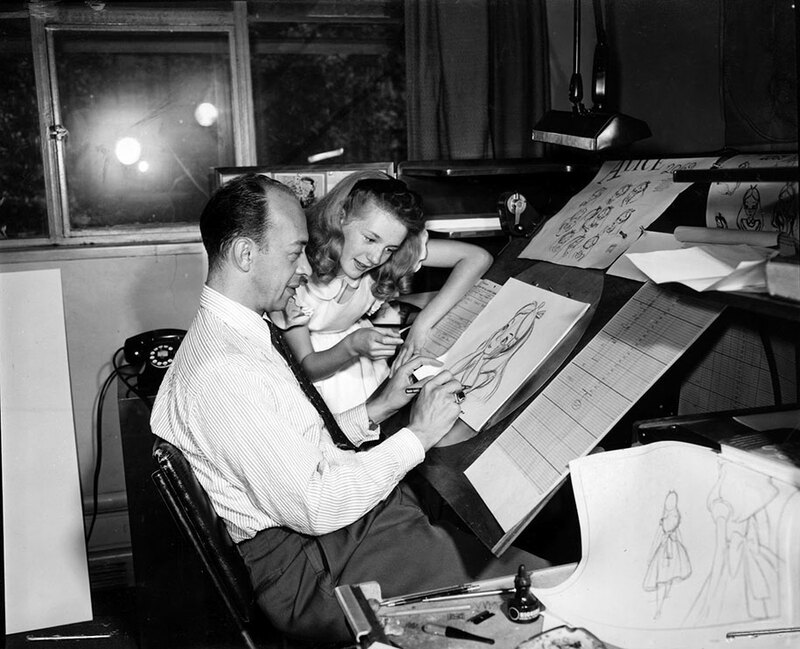 Kathryn Beaumont is the actress that in the 1950s played a live-action reference, for Disney animators, in the role of Alice In Wonderland. 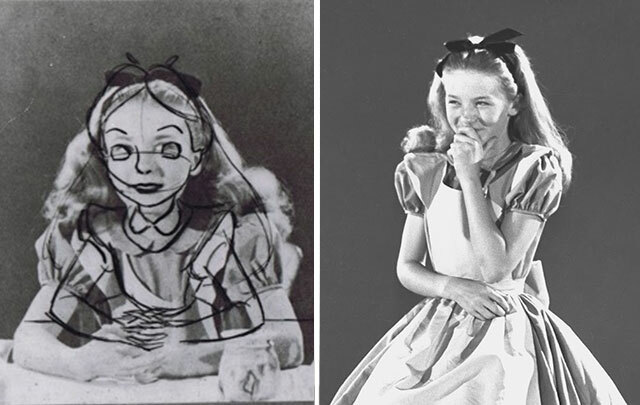 We have included a GIF animation and static images with the animators drawing superimposed, to set-up the moving images. 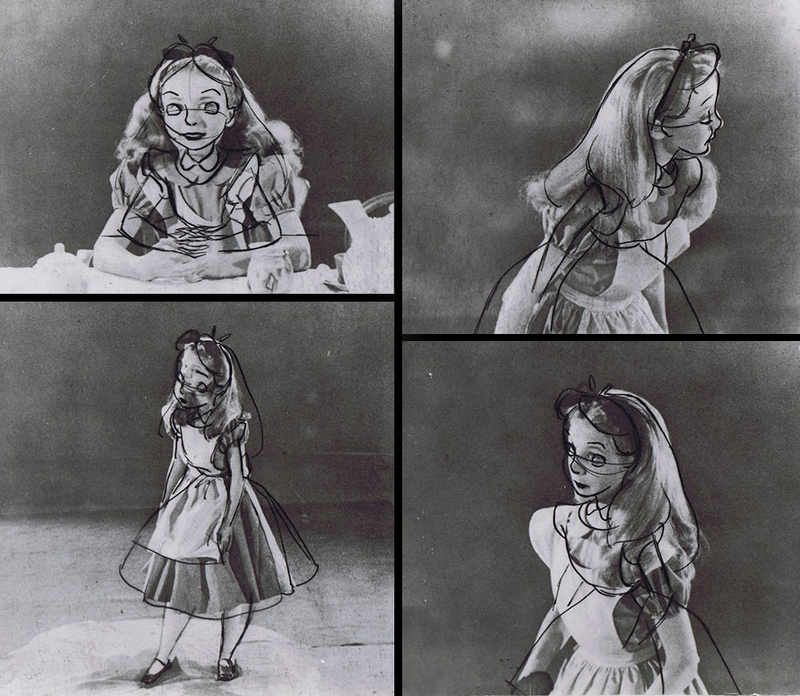 There are also 2 videos, introduced by Kathryn Beaumont, giving more information and extra history. 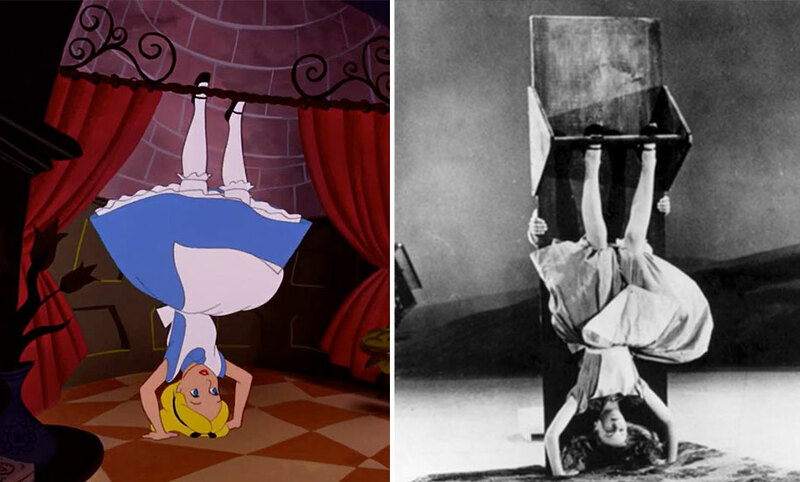 Original story via reddit and demilked. 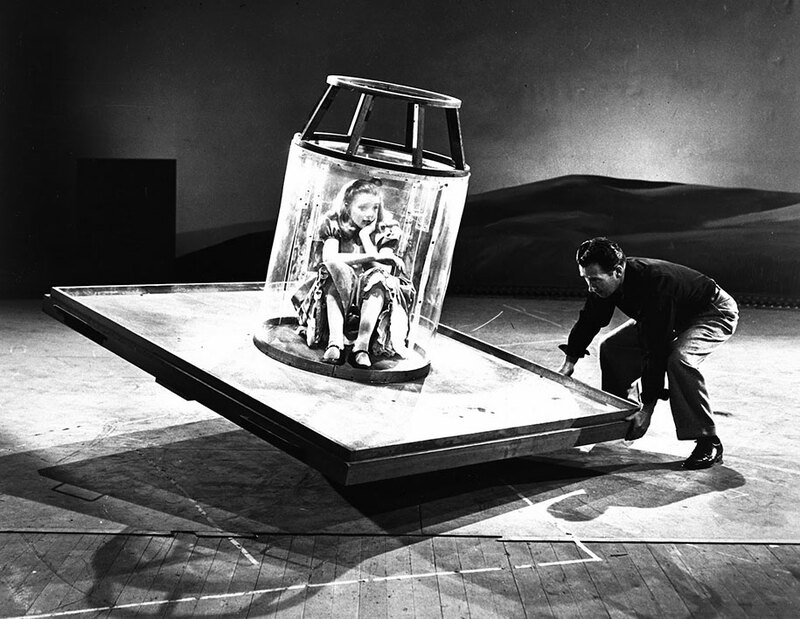 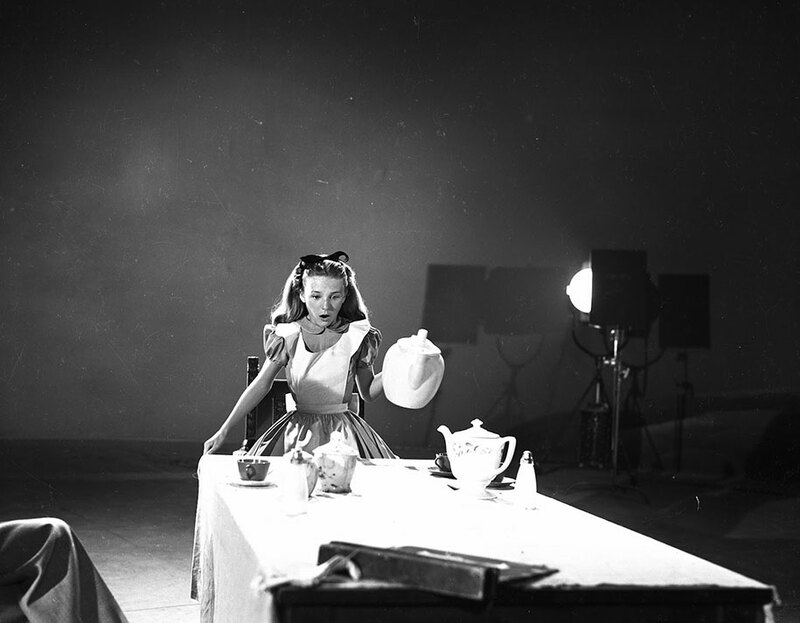 Alice in Wonderland Behind The Scenes Video.